Catharina Lorenz was born in 1964 in Munich. 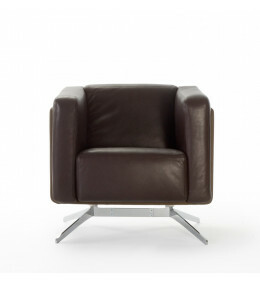 She studied from 1986 to 1991 Industrial Design at the Academy of Darmstadt and finished her studies in January 1991 with a degree in Industrial... Read more Design. Subsequently she moved to London and worked for Hollington Associates. At the end of 1992 she returned to Germany and worked for Tinz DCC in Reutlingen and from spring 1991 for Via 4 Design in Nagold. In autumn 1995 she started a 4-year-long collaboration as a designer at Sottsass Associati in Milan. In 2000 she opens her own design office in Milan. In 2001 Catharina Lorenz and Steffen Kaz open their own design studio Lorenz*Kaz in Milan and since then they work for clients like Antonio Lupi, Bedont, DePadova, DuPont, General Motors, Omnidecor, Rossin, Zeitraum, Zoltan. Steffen Kaz was born in 1964 in Stuttgart. He studied from 1990 to 1994 Industrial Design at the Accademy of Arts in Hamburg and finished his studies in 1996 with a Master of Arts in furniture design at the Royal College of Art, London. Subsequently he moved to New York and worked for different Design studios. 1998 he returned to Europe and worked till 2001 for James Irvine in Milan. Since spring 2003 he is Professor at the Department of Arts and Design at the University Bolzano. 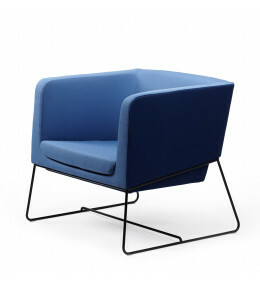 Tonic Armchairs comprise 4-Legged, Sled Base and Cantilever versions for a range of frame choices. 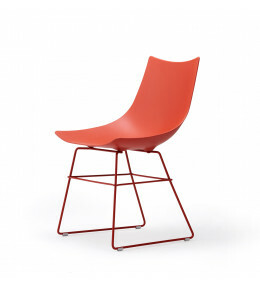 Tonic Chairs are a flexible solution, available in a wide range of frames and materials. 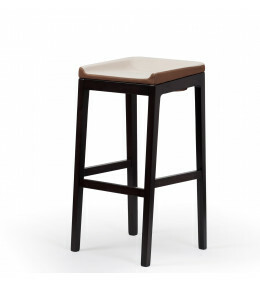 Tonic Bar Stools are available in a wood frame and in a metallic frame version. 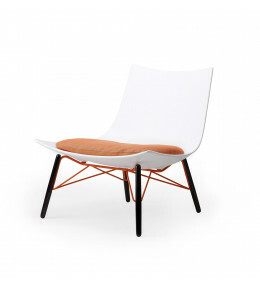 Tonic Lounge Chairs are a great seating solution for reception and lounge areas. 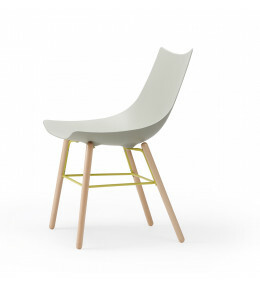 Available in metal or wood. 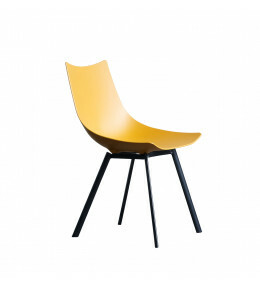 Luc Wood Chair is a comfortable cafe chair featuring an unmistakably curved design. 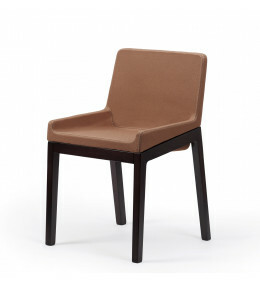 Luc Sled Base Chair seat shell can optionally be covered in leather for an even more elegant seating solution. 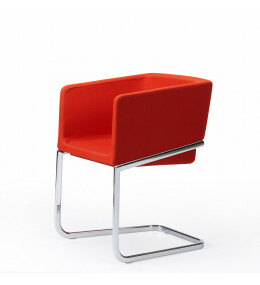 Luc Metal Chair with its slight curve is a comfortable stackable seating solution for breakout areas.